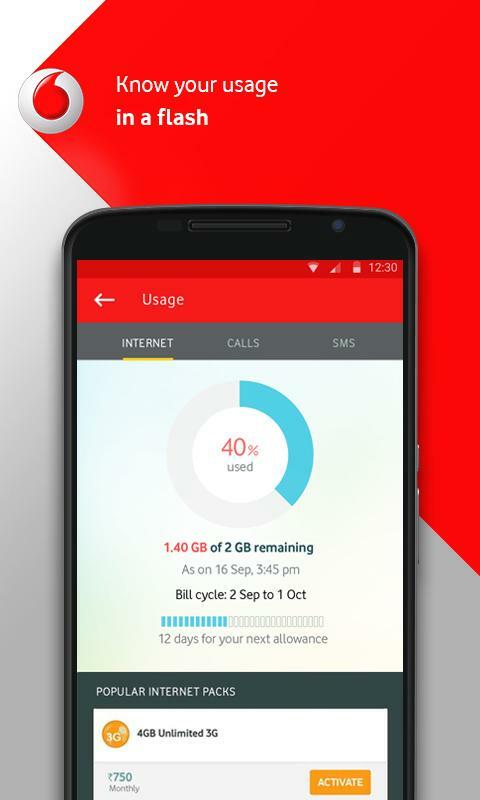 My Vodafone App is the best application for all Vodafone users to manage your Vodafone Account and track your Data usage. 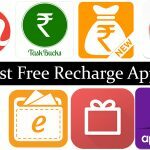 You can check your last recharges, offers for your number and all through this app. My Vodafone App is available for Android, iOS and Windows phone users. My Vodafone App is launched by Vodafone Company. 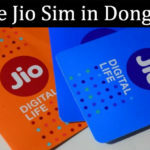 If you have Vodafone SIM, you can manage it through this app. My Vodafone Apk is a one-stop destination for managing your Vodafone account, bill payments, mobile recharges, buying bonus cards and checking usage. 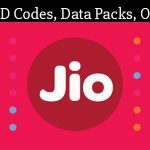 You can discover your exclusive 121 offers for recharge packs, internet plans (4G/3G/2G) etc. in your My Vodafone App. So isn’t it cool app? Yes, it is!! 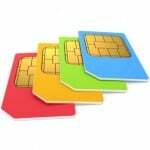 You can simply manage all services of your Sim card at your own mobile without visiting any Mobile Store for recharges, and any query. 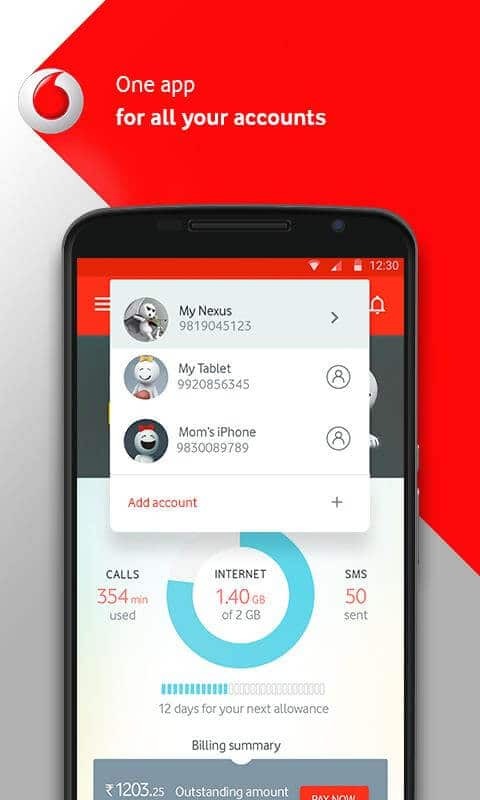 There are lots of other features available in this app only for Vodafone costumers like if you have exhausted your mobile internet during the monthly bill cycle then no need to worry, you can activate a booster pack on My Vodafone App and regain your internet speed​ and more features. This app comes with awesome offer for their users in which you will get 100 MB free 3G data on your number just by downloading this application on your device. We are describing all steps in below section. Let you know about features of this app. View current bill details, charges, unbilled amount, credit limit etc. These were the awesome features of this application which you can access on your device. If you haven’t Vodafone Sim yet, you can register your existing network Sim also by MNP service. But if you have already a Vodafone SIM card, let’s download app for your mobile. My Vodafone App is available for Android, iOS & Windows phones. So, you can easily download and use this app on your device. If you wants to know from where you can download it for free… My answer is from Play Store or you can download from the links below. If you aren’t able to download My Vodafone App from links above, you can also checkout their Official site www.vodafone.com. You will find App’s all versions of the App for all devices all at one place on the website. 1) First of all, download My Vodafone Application from above provided link. 2) Open the app and Register new account on it. 3) Enter of your details which it asks to enter. 4) Verify your Mobile Number through OTP. 5) Done, Now just wait to some time, you will receive your 100 MB free data within 48 hours. Offer only valid for My Vodafone App (India) customers only (Means, not for Business customers). New Vodafone customers or who recently migrated Prepaid to Postpaid customer, their some information will be only available after they paid their first bill. No need of Data Usage if you are on Vodafone Connection. So, here we provided My Vodafone App‘s review and Download link for all devices. This is one of the best application for all Vodafone users as it gives you maximum control to track your Sim Card activities. 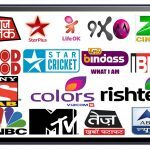 In additionally it have many cool features like you can Pay your Vodafone Bill anytime, anywhere, recharge any mobile number and can check your Balance & Data usage simply through this app. 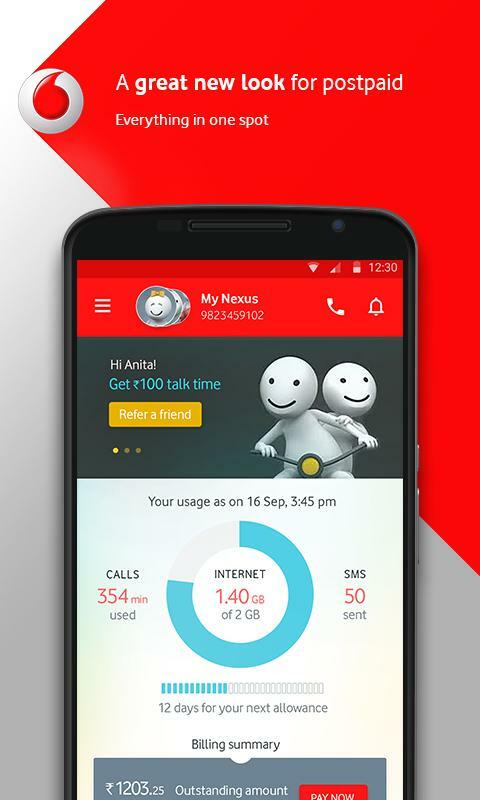 One of the most popular thing for all My Vodafone App users is that there is no internet charges on use of this app.